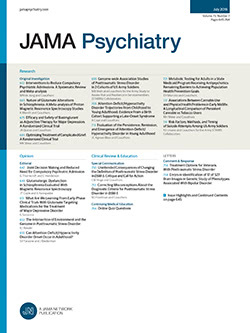 VARIABILITY in responses to drug treatments plagues the researcher concerned with evaluating therapeutic efficacy of psychotropic drugs as well as the clinician who uses them in practice. Some of this variability is associated with patient characteristics that can be identified empirically. The purpose of this investigation was to define some of the more important extrinsic (nondrug) factors that influence short-term symptom reduction under a variety of different drug treatments.